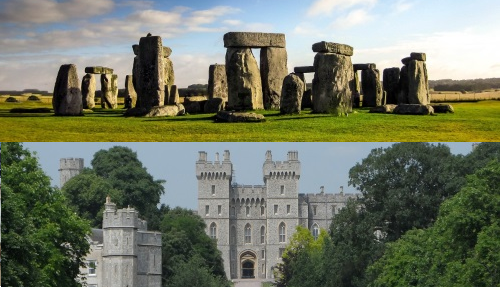 Our Canterbury and Leeds Castle tour from Dover to London and Heathrow Airport is perfect if you are looking to turn your transfer into a fun day trip! 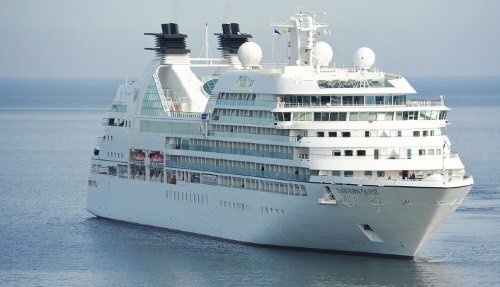 The tour is carefully coordinated with cruise ship arrival times, and we will pick you up outside Dover Cruise Terminal. The tour includes a tour guide, with transportation in a luxury coach. 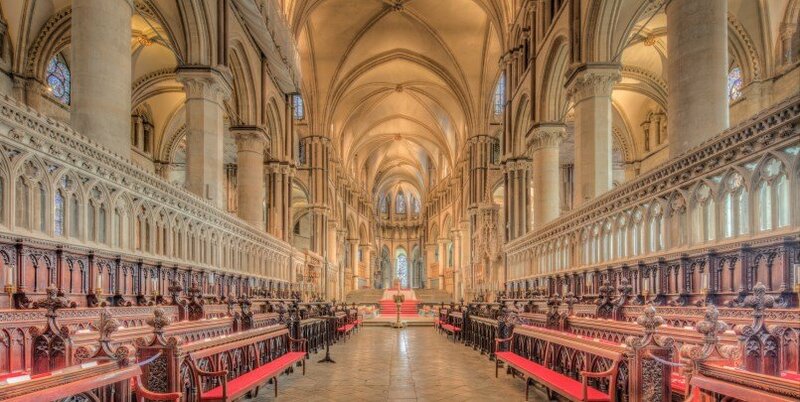 Begin the day with a visit to Canterbury, a beautiful town famous for its Cathedral. After a walking tour, and free time to explore, we will continue to Leeds Castle, one of the UK’s most stunning medieval fortifications. 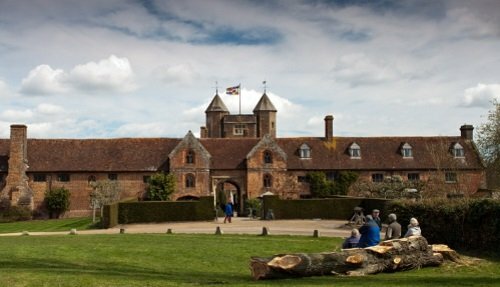 Our Canterbury and Leeds Castle tour is available on selected dates throughout the year and is also available as a private tour on most days. 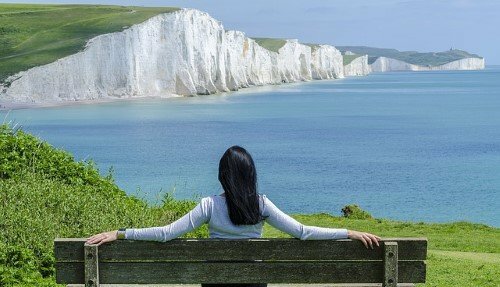 Depart Dover Cruise Terminal on a trip to London, with visits to Canterbury and Leeds Castle along the way! Arrive at Canterbury, a beautiful town that was built by the Romans. 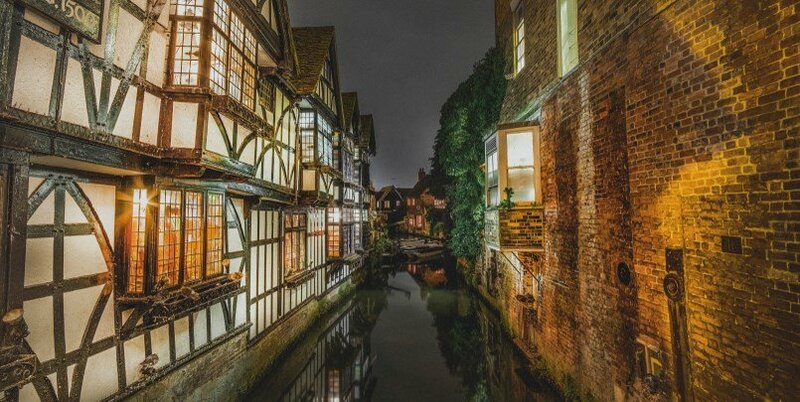 Enjoy a guided walk of the town centre which is situated on the River Stour and features cobbled streets and old Tudor buildings. There’ll also be time to have lunch in one of the cafes or restaurants. Optional visit to Canterbury Cathedral, a World Heritage Site that is the cradle of Christianity in the UK, and is where the Archbishop of Canterbury sits. 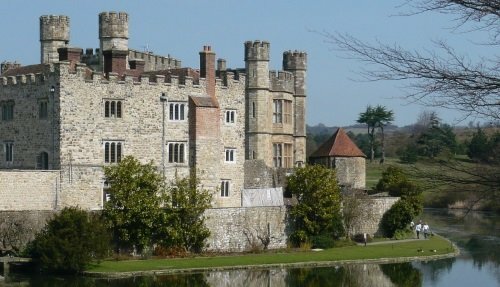 We depart Leeds Castle mid-afternoon, dropping off in London at your hotel, or at Heathrow Airport. If your ship is delayed, we will wait! 17:30-18:00: Drop off available at all Central London hotels and train stations. 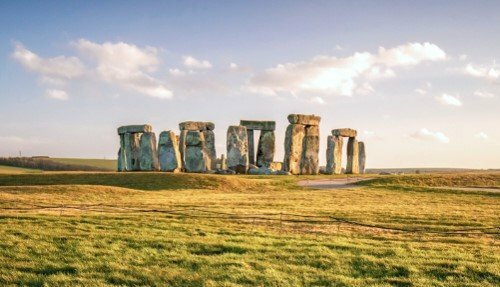 If you need to reach Gatwick or Stansted airport, there are buses and trains from Victoria train station. 08:30-10:00: Since ship arrival times for Disney Cruise Lines vary, our departure time also vary. All Disney Magic customers will be contacted to confirm the exact time, which will be between 08:30-10:00am. We will aim to spend around 2-2.5 hours at Canterbury, and 3 hours at Leeds Castle, but this depends on ship arrival time. On arrival in London, we sometimes use additional vehicles to drop off passengers at their final destination. *If you are travelling on a ship that is not listed on our booking page, please contact us to see if we can accommodate you on the tour.